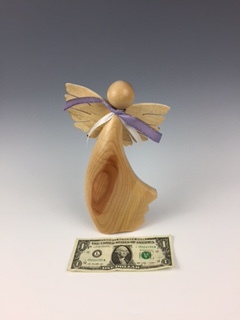 Extra Large Free Standing Angels Approximately 10" x 2" x 6". Assorted body styles and woods. Call for a photo of current availability or let us pick for you.